APM Property Management Pte Ltd (“APM Singapore”) was formed in the last quarter of 2009 by reflagging Suntec City Management (“SCM”) as the property management arm of the ARA Group. 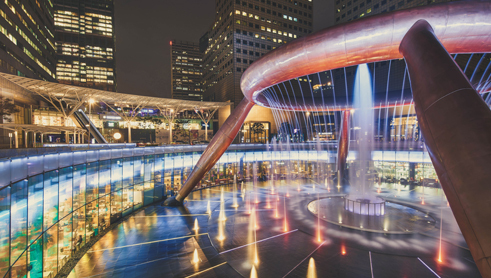 APM is the property manager and managing agent of Suntec City Mall and Office Towers. By end 2010, APM expanded its business into Malaysia (“APM Malaysia”) through the extension of our retail advisory services to 1 Mont Kiara. 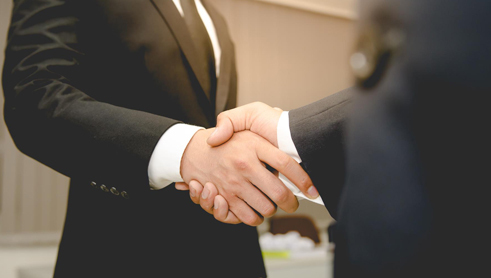 In August 2012, APM grew our Asian footprint by acquiring a 51% stake in SC Property Management Co Ltd (“SCPM”), the 60% owner of Central Property Management Co. Ltd (“Central”) and its subsidiaries. Central has since been renamed as Asia Property Management (China) Limited (“APM China”). Additionally, Ipoh Parade, Klang Parade, Citta Mall and Park Mall were added to our portfolio. 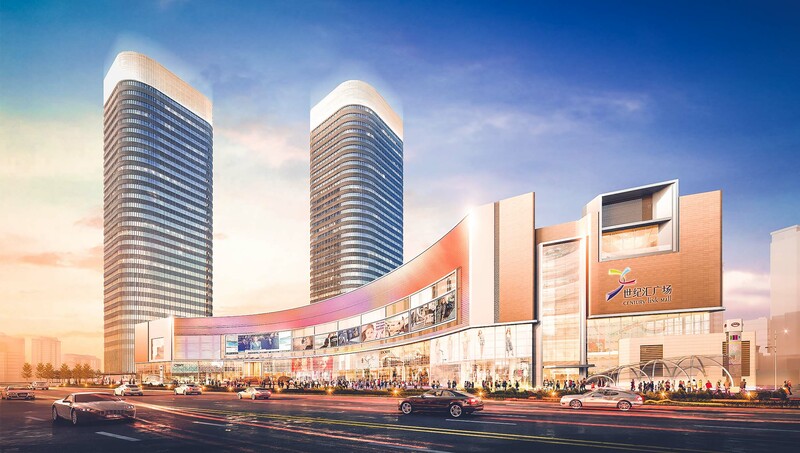 APM China added two flagship malls, Dalian Roosevelt Plaza and Beijing Jingtong Roosevelt Plaza, to their management portfolio. Following ARA’s strategic alliance between ARA and Straits Trading, the APM Group added the entire Straits Trading investment properties, other than hospitality-related assets, to our portfolio. APM China also secured the management portfolio of Shanghai Ocean Tower during the year. 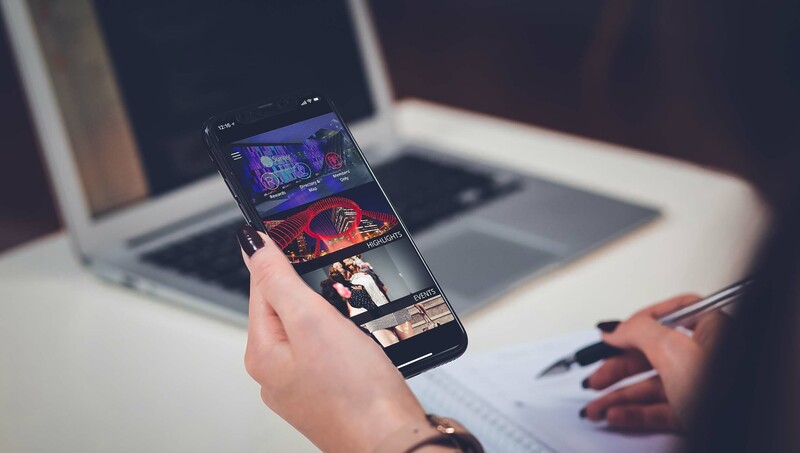 APM formed Quantum Interactive to strengthen the company’s digital marketing capability and this joint venture manages the omni-channel engagement and loyalty programme for Suntec City. Additionally, APM China added Shanghai BEA Finance Tower to its commercial portfolio. 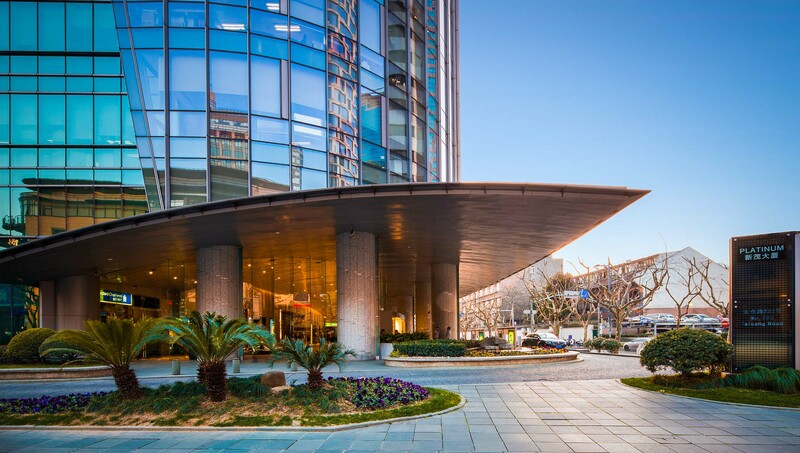 APM China strengthened its commercial portfolio by securing the management contract for The Platinum, a 30-storey prestigious commercial building in Xintiandi, a vibrant commercial district in Shanghai. 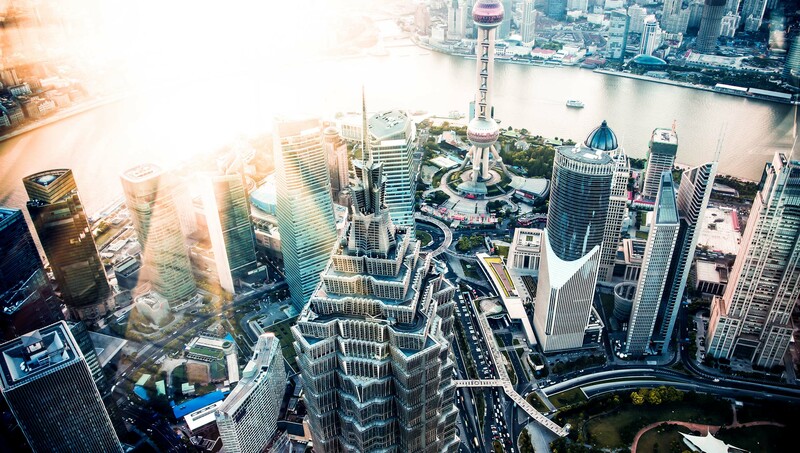 APM China opened Century Link Offices, a 32-storey twin tower development situated in the heart of Shanghai’s most vibrant and thriving economic hub, Pudong. The two LEED Gold certified office towers of 130,650 square metres gross area is part of an integrated retail and commercial mixed-use development. 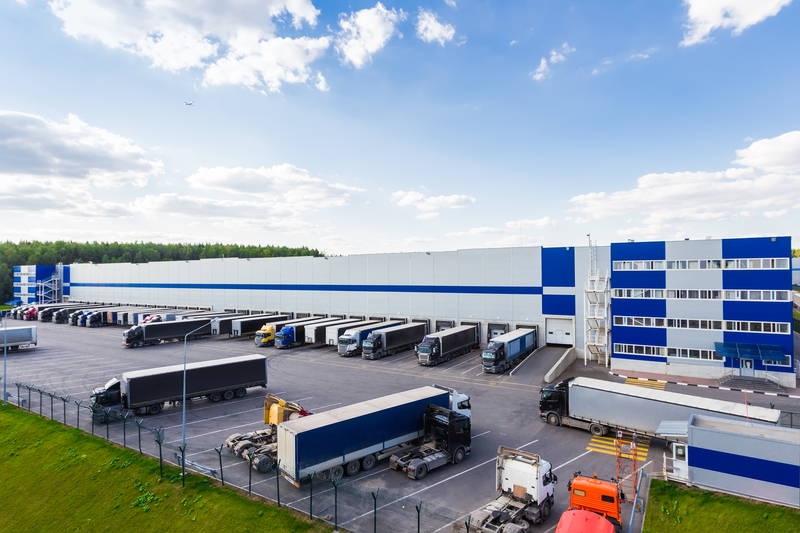 The APM Group acquired Cache Property Management and added 8.8 million square feet of logistics warehouse facilities to our management portfolio. 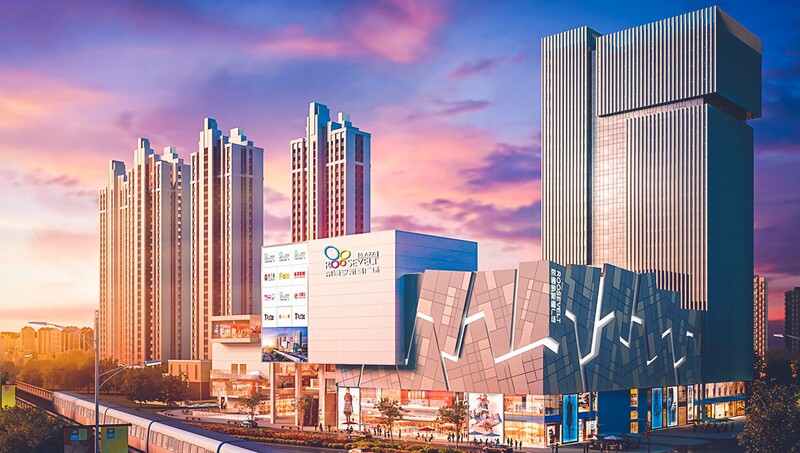 APM China also successfully opened Century Link Mall, a high-end lifestyle shopping destination in the Pudong district of Shanghai with a gross area of 139,000 square metres.